#EyeCandyAlert: These are the most loved TV couples! The Valentine’s week is sure a rather cherished period of time for all the couples out there. Married or not, the moments and those days are special. It’s only a day to D-Day, and here we are, celebrating Kiss Day today! This #Kissday, let’s see the most beautiful ‘jodis’ kiss their love out. When Drashti gave her man the peck of love!! 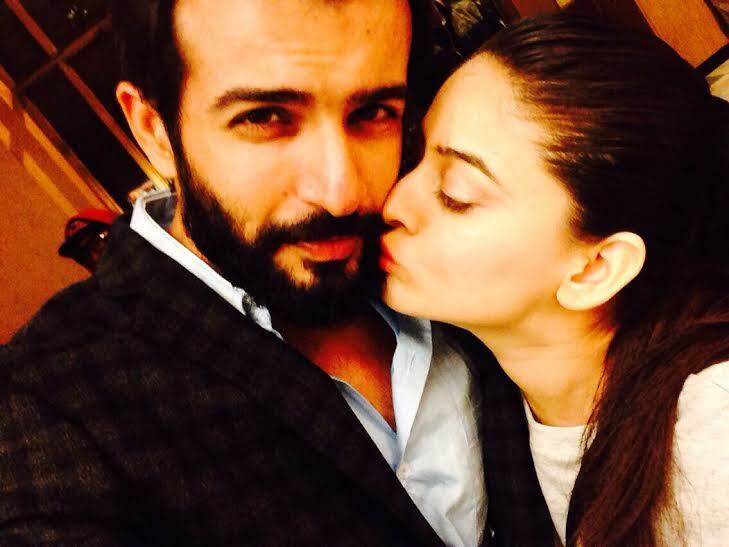 When Jay Bhanushali and Mahhi Vij were much in love! And, we can never get enough of Karan Kundra and Anusha!! Anita Hassanandani and Rohit Reddy share their moment of love! The much in love Rithvik Dhanjani and Asha Negi! Ravi Dubey and Sargun Mehta hug it out!! Shabbir Ahluwalia and Kanchi Kaul‘s sincere kiss!! 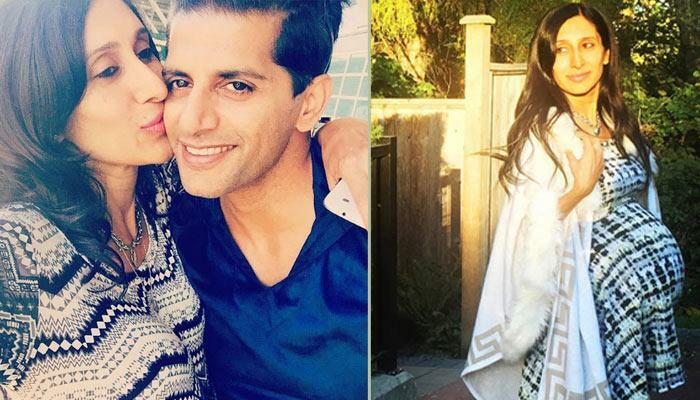 When Teejay Sidhu and Karanvir showed off their love! Aren’t these the most adorable yet hot and steamy?